There are certain pets in Neopia that tend to be more uncommon than others, as they require a different approach than just creating them at any given moment. This article will give a further look into the meaning behind limited and restricted pets. Limited Edition Neopets are essentially just like common Neopets. The only real difference is that limited edition pets are only available through the 'Create a Pet!' page during special times such as pet days, unlike regular Neopets that are available at all times. Pet days celebrate the day a Neopet made its first apperance in Neopia. All 54 Neopets have their own individual day dedicated to them. On days celebrating Limited Edition Neopets, pets are released and made available. Throughout the day they are released in groups that are usually low in number, such as 1,000 or so. Pet days are visible on the Neopian Calendar . Lutari- Originating from the mysterious and fog shrouded Lutari Island, this elusive Neopet is unlike the other limited edition pets in terms of adopting. On April 19, 2006, Lutaris were made publicly available to create, being released periodically throughout the day. However, now it is incredibly rare to see any Lutaris on the 'Create A Pet!' page. Instead, an alternate method must be taken for the certainty of acquiring a Lutari. Until June 30th 2009, it was possible to create a Lutari through Neopets Mobile but the service was discontinued. Lutari Island is now being pummeled by a huge storm, making it even more inaccessible. Notice: Lutaris cannot be transferred or placed in the Pound. Some Neopets require a more extensive way of being created. These Neopets will never become available through the 'Create a Pet!' page. Below are instructions on how to obtain the restricted pets. Go to the Space Adoption Agency . BE SURE TO HAVE 3 OR LESS NEOPETS. Click the "Adopt a Grundo' button underneath the image. 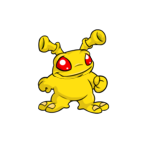 Type in a desired name for the Grundo that is available for use. Select the desired color and gender of the Grundo from the drop down boxes. Obtain an extremely expensive item called a Draik Egg. Keep the egg in the inventory. Visit the Draik Nest to successfully hatch the egg. Name the Draik anything that has not been taken. Finish the process to claim the newly hatched Draik. Buy an extremely expensive PETPET called Krawk. Through the inventory, attach the Krawk Petpet to any Neopet of choice. Rename the Petpet with an original name not currently in use. Feed the Krawk some magical fungus by taking a trip to the Fungus Cave . The Krawk Petpet should now have become a Krawk Neopet. 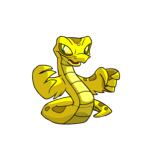 One of the more valuable and popular restricted pets - arguably the most popular and valuable - is the Draik. We did a quick run-through of Draiks here, but Draik Eggs come in many different colors, prices, rarities, and can be obtained various ways. They are also considered Gourmet Foods if you need a Draik Egg for that purpose. Draik Eggs are the only way to hatch a Draik yourself. Other options to obtaining Draiks are adopting, trading, or morphing with a potion. 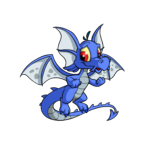 Draiks will never be available on the Create A Pet page, which is what makes them so exclusive. Here is a list of the various Draik Eggs, with prices, rarities, and alternative ways to obtain them if applicable. All Draik Eggs are available for purchase at Merifoods if you are lucky and fast enough to get one. Once you actually obtain the Draik Egg, you make your way to the Draik Nest and hatch your egg. Be sure to have an open space for another Neopet, which means have only 3 neopets if you're a regular user and only 4 if you're a Premium user. Come to me, I shall turn your eggs into beautiful Draiks! As is obvious, Draik eggs can cost a fair amount of neopoints, so for those who cannot quite ut their money where the egg is, there are dailies that give out items that will be of help. The available items are the Pirate Draik Morphing Potion and the Pirate Draik Egg which are both available from either the Forgotten Shore daily. The Pirate Draik Morphing Potion is an available prize when opening a Treasure Chest from the Forgotten Shore. Note: You can only access the shore if you have obtained all the map pieces. You can win me too, great! To obtain a Krawk, you need to first obtain a Krawk Petpet. 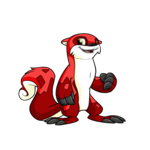 These unique petpets can be purchased from Tyrannian Petpets rarely. Once you obtain a Krawk Petpet, you must bring it to the Fungus Caves so that it can eat the Fungus and turn into a fully grown Krawk! How exciting. 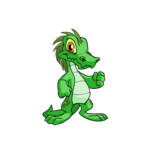 Now, be sure that the petpet has a good name because it will be your new Krawk's name and you won't want it to be named 1337 would you? Unfortunately, you have no control over the gender, so if you wanted a specific gender you may have to do some finger-crossing. 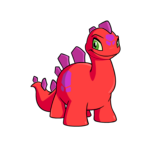 If the petpet was previously painted prior to visiting the Fungus Caves, that will be the color of the Krawk you receive. 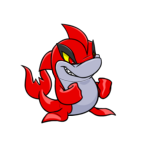 Petpets that are zapped into a Krawk cannot be changed into Krawks at the Fungus Cave however, so a lucky zap will not help you obtain a Krawk. There are many different Krawk petpet colors, all with different rarities and prices. They are compiled here so you know what to look for when buying a petpet to obtain this exclusive pet. Once you obtain the Krawk petpet that you desire, you bring it to the Fungus Caves and make sure you have an open space for an extra pet, this means bring 3 pets if you're a regular user and 4 pets if you're a Premium user. The lovely fungus will then help you obtain your exclusive new pet! Yum, Fungus! Now your petpet is a big strong fully grown Krawk! 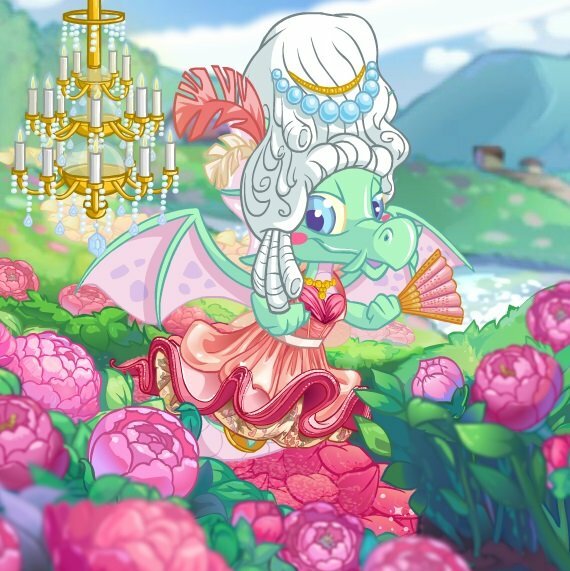 For those of us who do not have the millions to spend on a Krawk Petpet, there are a few ways to obtain a Krawk via a few Neopets dailies. 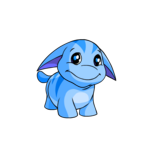 This is a way to gain that dream pet without spending a neopoint! The available items are the Pirate Krawk Morphing Potion and the Magical Pirate Krawk Plushie which are both available from either the Forgotten Shore or the Anchor Management dailies. You can win me too! Are there any other ways of having a limited or restricted pet? Fortunately, there are other methods to obtaining a rare Neopet. These include morphing potions, transmogrification potions, and plushies. There is also the somewhat useful Mysterious Swirly Potion than could be used as well. Magical Plushies- If you let a Neopet play with a Magical Plushie, then it will instantly transform into the color and species of the toy. 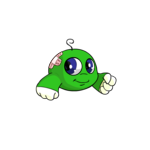 An example of this would be allowing a Blumaroo play with a Magical Green Kiko Plushie so the Blumaroo will become a green Kiko. A Magical Plushie is a one use item, so it will revert into its regular form once is has been played with. These toys look differently than the regular plushie - usually having a faint glow or sparkle around them - so they are easily recognized. Morphing Potions- Simply put, Morphing Potions do exactly as their name suggests. The name of the potion reflects what your Neopet will look like if it drinks it. A Blue Koi Morphing Potion will transform your pet into a blue Koi, for example. Be advised though, morphing potions may be an expensive decision depending on the species it turns pets into, such as Draiks and Krawks. Transmogrification Potions- These vile potions work similar to morphing potions. The only drawback is that the only color available to Transmogrification Potions is mutant. 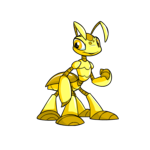 Giving a Draik Transmogrification Potion to a pet such as a Buzz would transform it into a mutant Draik. Sometimes Dr. Sloth will hand out Transmogrification Potions in random events. 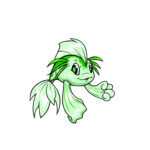 Mysterious Swirly potion- Able to be caught from the Underwater Fishing cavern, Mysterious Swirling Potions have the ability to randomly turn your Neopet into either a Kiko, Koi, Cybunny, Chomby, Tonu, Poogle, Hissi or Jetsam. The color of the pet that is given the potion will remain the same after coverting into a limited edition pet, unless the color is currently unavailable to the pet. A Tyrannian Moehog, for example, would be unable to turn into a Tyrannian Kiko since that color does not exist for Kiko's yet. In this case, the pet would become a Kiko of a random basic color. 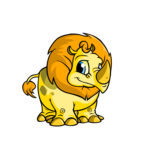 The Pound and Lab Ray also are able to retrieve limited and restricted Neopets, although the chance of them doing so is random and not too often, as all the regular Neopets are retrieved too. There are many ways to own a limited or restricted Neopet, although some of the methods may become frustrating at times or they are too expensive. Just continue trying and hopefully that special pet will be in possession within no time. Note : The prices on this page were updated as of March 5, 2013 as per average market price. All prices are estimated and general, not exact. 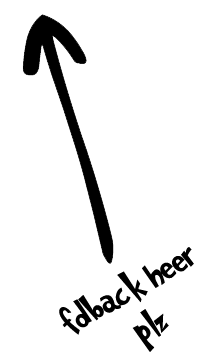 If there is no price listed, the item could not be found for sale by a user. Thank you! The Snowager is awake. He'll be sleeping in 3 hours, 55 minutes.